Update: the album is now available on iTunes and physical purchase via the W.A.S.T.E. store. After much speculation of a new album when they quietly deleted all Internet presence last Saturday, Radiohead dropped videos for new tracks "Burn the Witch" and "Daydreaming" over the week. Today, they released their ninth studio album, A Moon Shaped Pool via XL Recordings. The LP features 11 tracks, closing with a fan favorite, "True Love Waits." 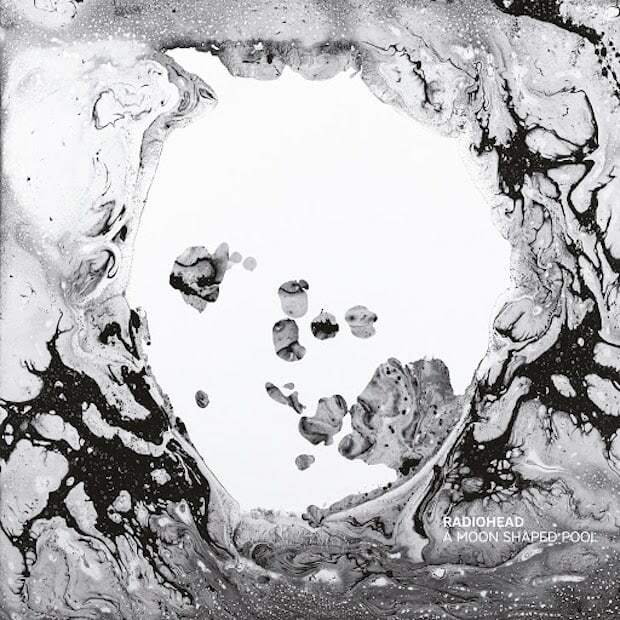 Get Radiohead's A Moon Shaped Pool on Google Play now. Update 5/8/2016 (1:08 p.m.): A Moon Shaped Pool will be available at 2 p.m. ET. After being available on Google Play for a few minutes, A Moon Shaped Pool has been taken down. According to Pitchfork, the album will be available for purchase again at 2 p.m. ET. Update 5/8/2016 (1:58 p.m.): A Moon Shaped Pool is now available for download on iTunes and physical purchase via the W.A.S.T.E. store. After confusion about its availability, A Moon Shaped Pool is now available for digital download on iTunes and digital and physical purchase via the W.A.S.T.E. store.